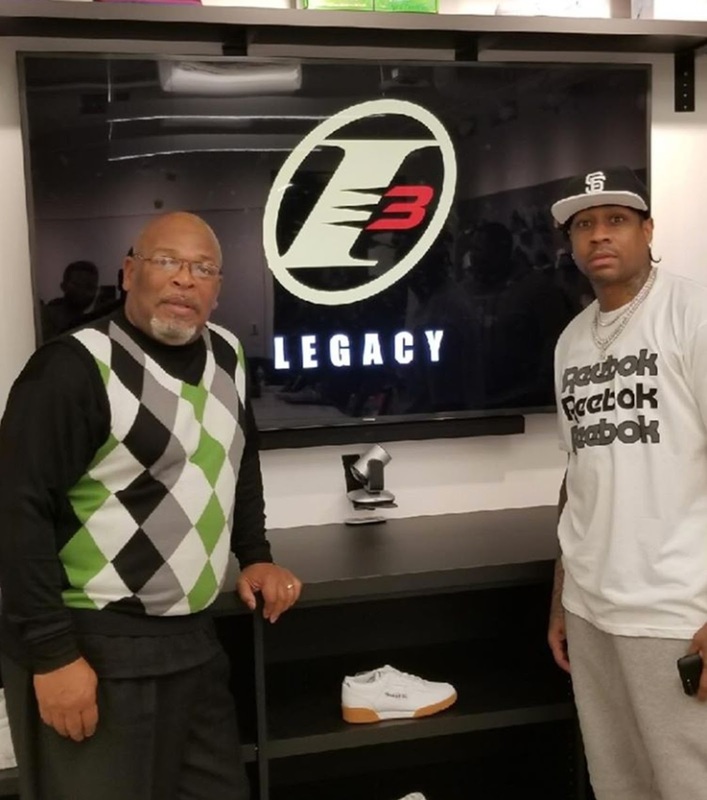 With Allen Iverson's name cemented in the Hall of Fame, AI together with Reebok will be working on his I3 Legacy Collection to celebrate his career in the NBA. This is good news especially if you have been waiting for some of AI's kicks to be retroed. 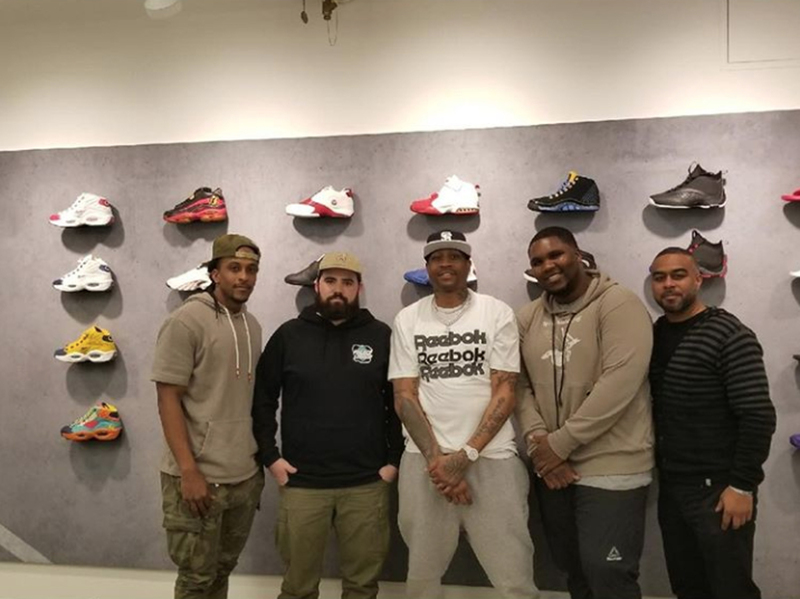 While the Question and the Iverson IV have been retroed, it isn't bad to see some of his kicks be brought back again. And although Reebok took a step back with regards to their basketball line, who knows we might see Reebok flourish once again in the basketball sneaker world. 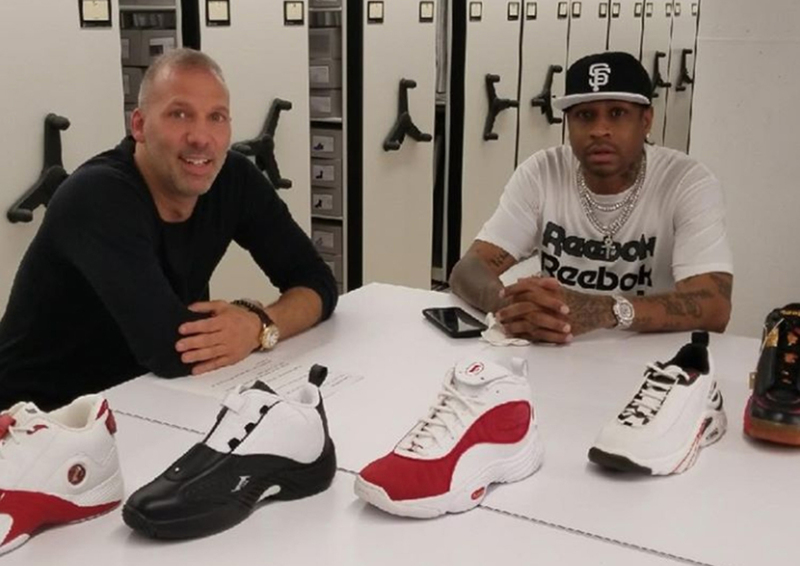 Personally, I want to see the Iverson IV, V, VI, VII again and I wish they get the proper retro treatment with the OG colorways and most of all the key technologies that made that specific model great. 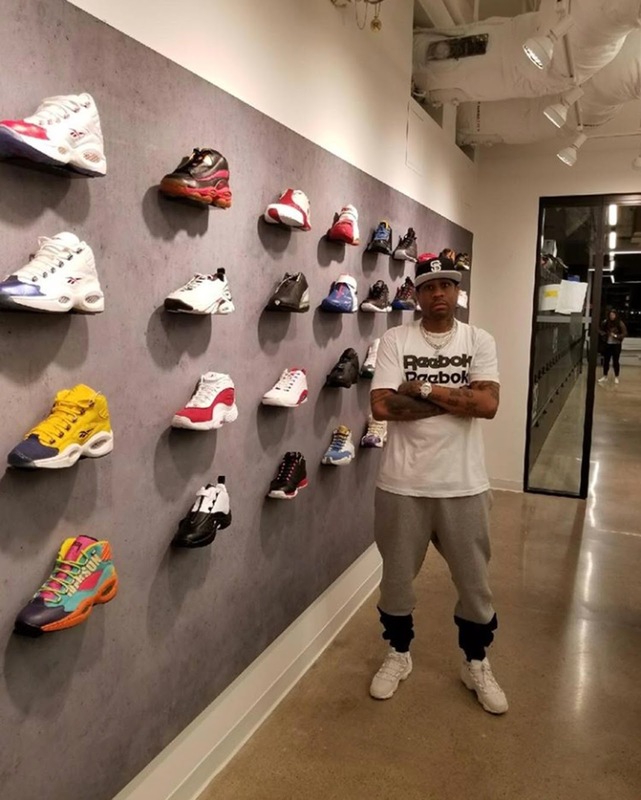 How about you, which of AI's kicks are you excited to see once again?